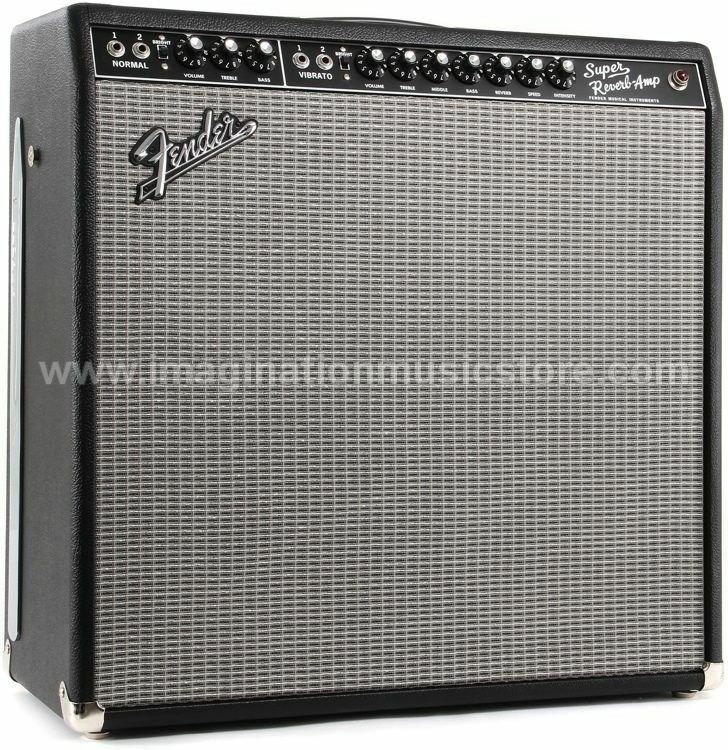 Fender's Vintage Series amps - all the tone and vintage vibe of the originals without the exhausting search! From input jack to speakers, these all-tube amps capture the essence of the classics. Whether you're a collector or just desire the legendary Fender sound, the Vintage Series will satisfy you!